Known to the world as Mavado or "The Gully God", the singer behind the eerie wails of "Anywayyy!" and "Gangsta for life!" has dominated the airwaves and continues to enhance his career while making major moves. Born David Constantine Brooks in the micro-ghetto community "Cassava Piece" within Kingston, Jamaica, Mavado has been labeled "Best Reggae Artist" by Rolling Stones magazine and today has retained Destine Media as his publicist. With a career which extends over 10 years, Mavado is known as one of the most sought after dancehall artist to jump on hip hop records. In 2007, he delivered hypnotizing hooks and witty verses for Uncle Murda's "Informer," Wyclef Jean's "Welcome To The East" and Foxy Brown's "We Are On Fire" off her Brooklyn's Don Diva album. The following year, icon Jay-Z blessed a verse on the remix of Mavado's popular "On The Rock". 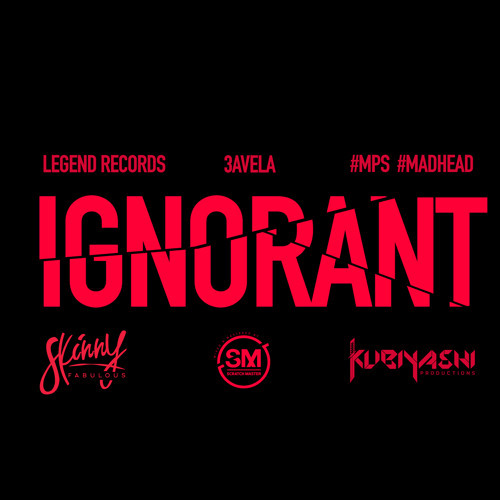 Lil Kim featured Mavado on her hot song "Caribbean Connection," and 50 Cent's G-Unit selected Mavado as the only guest feature on their latest album Terminate on Sight. Mavados' ability to voice his experiences and capture the imagination of Jamaican youth every step of the way caught the ears and eyes of a new and broader fan base. He knew exactly how to make his emotional appeal universal. This ability is what captured the attention of music mogul DJ Khaled in 2011, when he signed Mavado to We the Best Music, which later signed a partnership with label Cash Money Records and is now an imprint of the YMCMB (Young Money Cash Money Billionaire) family and distributed by Republic Records. The success of Mavado's career have not escaped controversial attention, yet he and his team have always found a way to stay focus and rise to the top. 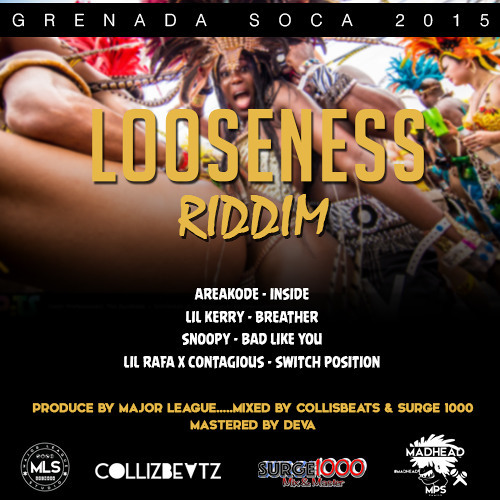 His most recent project with rapper and icon LLCool J title "The Hustler" proves the ability of the dancehall superstar to transcend his authentic signature dancehall hooks to a hip hop audience and complement a hip hop track once again. 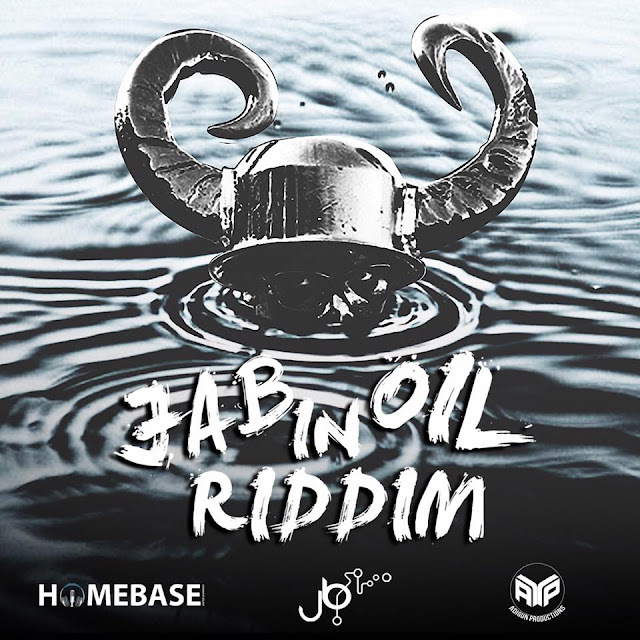 With over 5 million views in two weeks, on the popular urban website www.worldstarhiphop.com Mavado is very pleased with the success of the single and video. "Proud of the response we are getting from the fans for the single "The Hustler". Big up to LL Cool J and to all who continue to support the track, Gully Side and We the Best. This single signifies the day to day struggle and hustle of single moms, the young girl trying to pay her way through school, the youth on the corner who only know one way to help his mother pay the rent. Its for everyone who work hard day to day a try mek ends meet and maintain"says Mavado. Over the past week Mavado and his team has embarked on another venture and that is retaining a publicist for Mavado. "In our day to day tasks, so much is going on in the career of Mavado, which we realize the people are not aware of. Also I realize that I alone and my team cant do it all, so we hired Destine Media as Mavado official publicist and we look forward to great things. 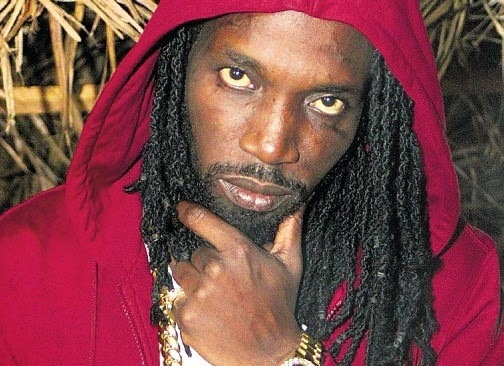 So all interviews and press related things concerning Mavado will be directed to Destine Media"says Mavado. "We are pleased to have Dancehall superstar Mavado as our client. Mavado is a great contribution to dancehall and his career has help to put dancehall on a platform which keeps the world and the younger generation in tuned too. We at Destine Media look forward to bridging that gap between Mavados' enormous dancehall career and amazing hip hop/mainstream success" says CEO of Destine Media Ronnie Tomlinson. 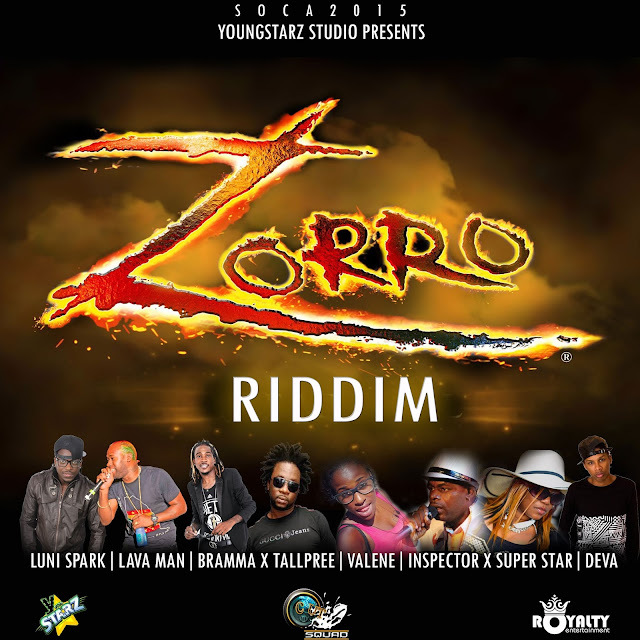 Mavado recently shot the video for his single "My Own" produced by ZJ Liquid and "Paypa" produced by Armz House Records. The video is set to release in a few weeks.